For anyone still passionately in love with rock & roll, Neil Young has made a record that defines the territory. Defines it, expands it, explodes it. Burns it to the ground. Rust Never Sleeps tells me more about my life, my country and rock & roll than any music I’ve heard in years. 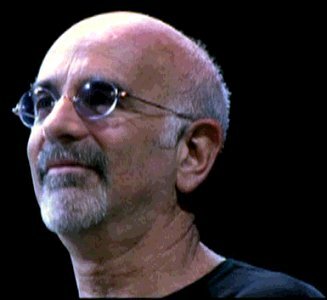 Roy J. Bittan (born July 2, 1949) is an American keyboardist, best known as a member of Bruce Springsteen’s E Street Band, which he joined on August 23, 1974. 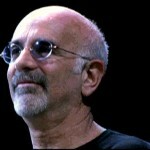 Bittan, nicknamed The Professor, plays the piano, organ, accordion and synthesizers. 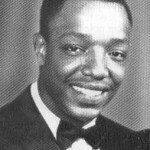 Paul Williams (July 2, 1939 – August 17, 1973) was an American baritone singer and choreographer. Williams is noted for being one of the founding members and original lead singer of the Motown group The Temptations. 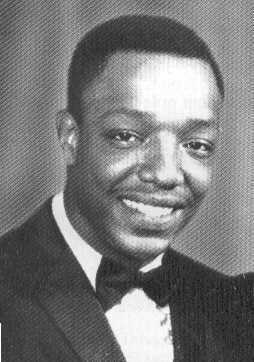 Along with David Ruffin, Otis Williams (no relation), and fellow Alabamians Eddie Kendricks and Melvin Franklin, Williams was a member of The Temptations during the “Classic Five” period. Personal problems and failing health forced Williams to retire in 1971. He committed suicide two years later. 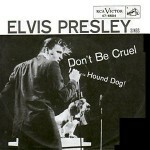 “Don’t Be Cruel” is a song recorded by Elvis Presley July 2, 1956, and written by Otis Blackwell in 1956. 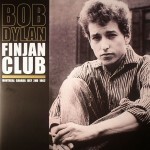 It was inducted into the Grammy Hall of Fame in 2002. In 2004, it was listed #197 in Rolling Stone’s list of 500 Greatest Songs of All Time. The song is currently ranked as the 92nd greatest song of all time, as well as the fifth best song of 1956, by Acclaimed Music. 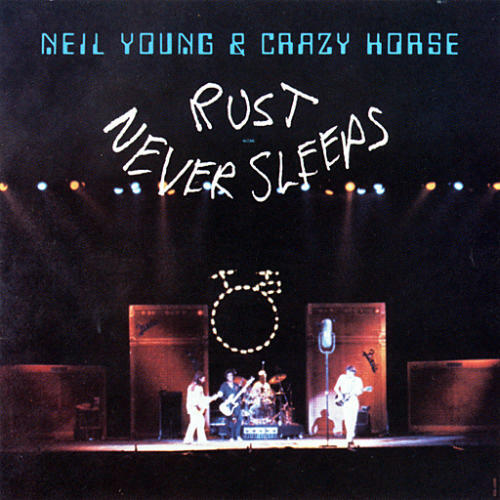 Rust Never Sleeps, but Neil Young induces it.